We have high expectations for our pupils learning and behaviour. Pupils are expected to take responsibility for the younger pupils as well as themselves to which they are given positions of authority which help develop their leadership qualities. The secure foundations already laid continue throughout the upper school as pupils embrace mastery of learning and independence encouraging self-esteem and personal motivation. The use of specialist teachers enables all the pupils to benefit from expert tuition in all subjects including French, Music, Art, PE, Dance and Drama. To complement the learning programme, pupils are offered ‘after- school’ support to prepare for external examinations in Form V. Every effort is made to prepare pupils for entry into a senior school that will suit their needs. 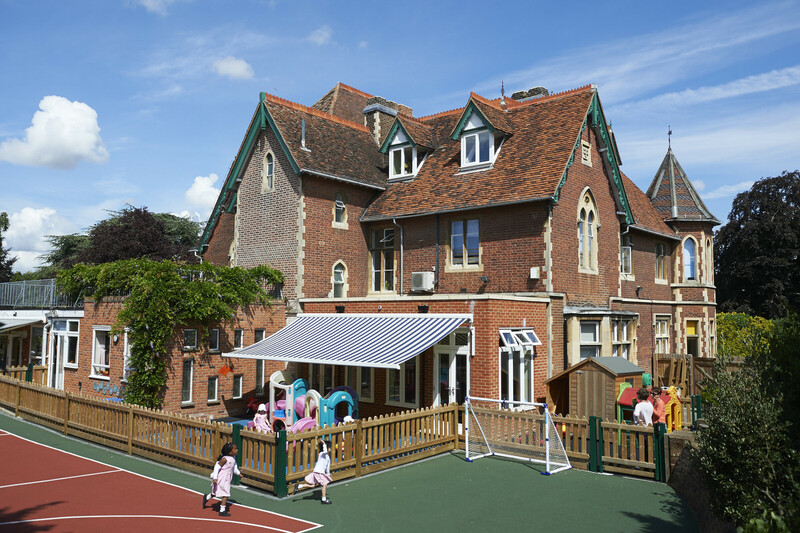 Oxford House prides itself in achieving a high success rate in both independent and state selective schools. Home work is set for pupils every night and plays a key role in cementing the links between home and school, as well as helping pupils to adopt a disciplined approach to learning. Small classes enable all pupils to benefit from individual support from the class teacher and all pupils are constantly monitored and assessed. However, any pupil having difficulty within the class is assessed by the Special Needs Co-ordinator and if necessary, given extra support. All pupils will enjoy the experience of a variety of learning opportunities outside the classroom. Our upper school travel further afield to participate in a fantastic residential trip every summer. With a wealth of local museums, theatres and places of interest trips are planned throughout the year to enhance the curriculum. We are confident that the foundations laid at Oxford House will equip all our pupils well for the next chapter in their education. We continue to follow their progress with enthusiasm and share pride in their achievements. Oxford House School is a friendly school. It is easy to tell one of the members of staff if something that worries you is going on. They get around to every child in the class because there are only 18 children and they make time for anything.